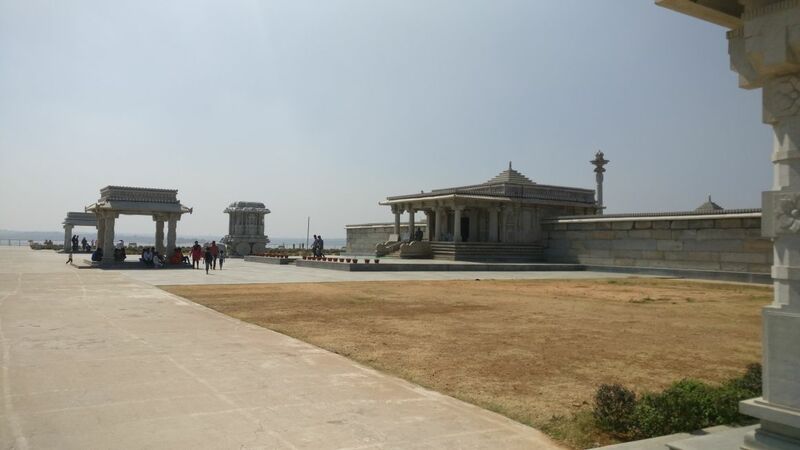 The Venugopala Swamy Temple is located at Hosa Kannambadi near KRS Dam, Mysore. Built in Hoysala style in the 12th century, it was submerged in the water for more than 70 years. 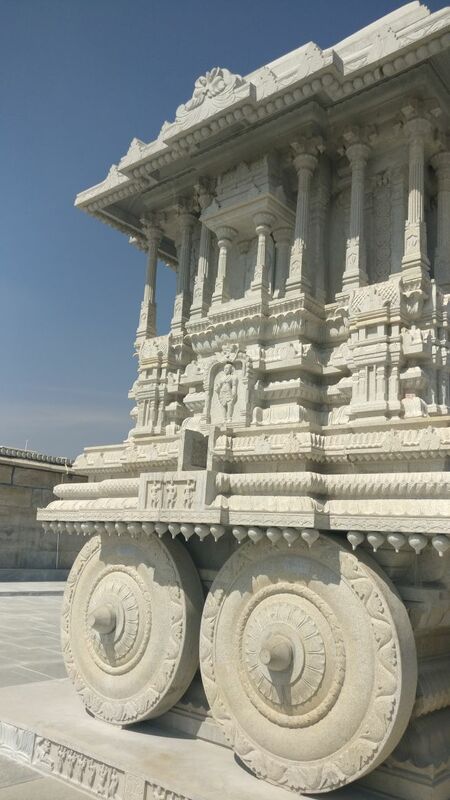 Later, the Khoday group restored the temple at the present place which is about 9 kms from Brindavan garden. 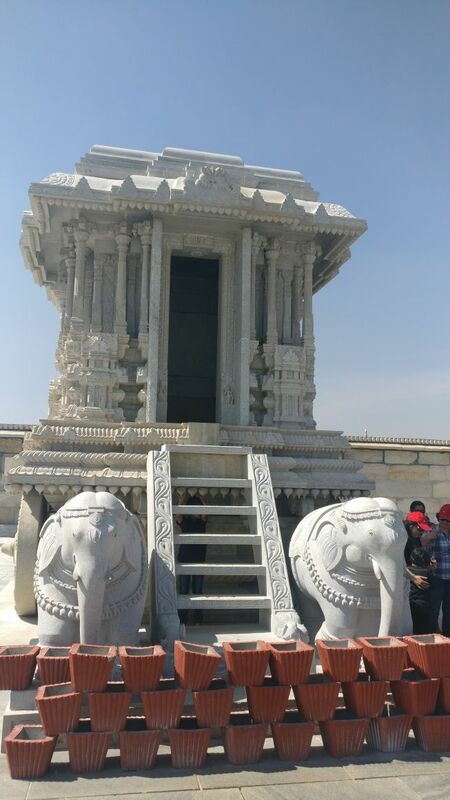 .The Venugopalaswamy temple was originally built in the 12th century AD around the same time as the Chennakeshava Temple at Somnathapura was built and later it was submerged in the water for 70 years. The present place where the temple is relocated is about one km to the north of the original site. The idols are yet to be installed. This beautiful and clean temple on the banks of Kavery is a must visit place to be included in the list of the tourists visiting Mysore. The temple is covered with water from three sides and the waters lapping against the courtyard at the entrance to the temple. Plenty of seating arrangements on granite benches are also available around. So the visitors can sit and relax here. It is a calm and peaceful place away from the maddening crowd. From the temple premises, which is surrounded by basil plants, viewing the beautiful backwater is a feast to the eyes and a very relaxing experience. Another best experience is watching the spectacular sunset from here. In summer, the best time to visit here is after 4 pm. Distance from Bangalore - 150 kms.